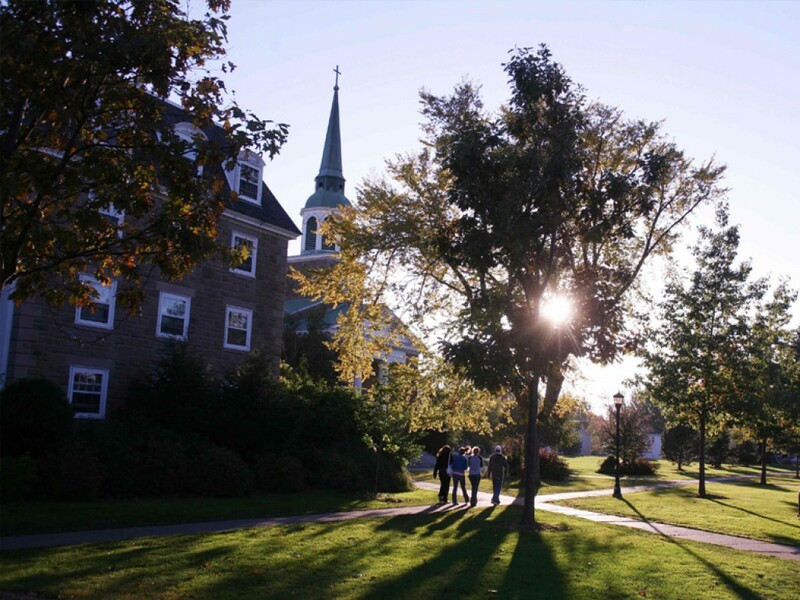 One of Canada’s oldest and most prestigious universities, St. Francis Xavier is consistently ranked the best undergraduate university in Canada. The first university in Canada to have a formal Service Learning program, StFX values community development, social justice and global awareness. We are home to the internationally-recognized Coady International Institute, and students find leadership development opportunities here that they can apply in all aspects of their lives. Students who are committed to and embody these values thrive at StFX. 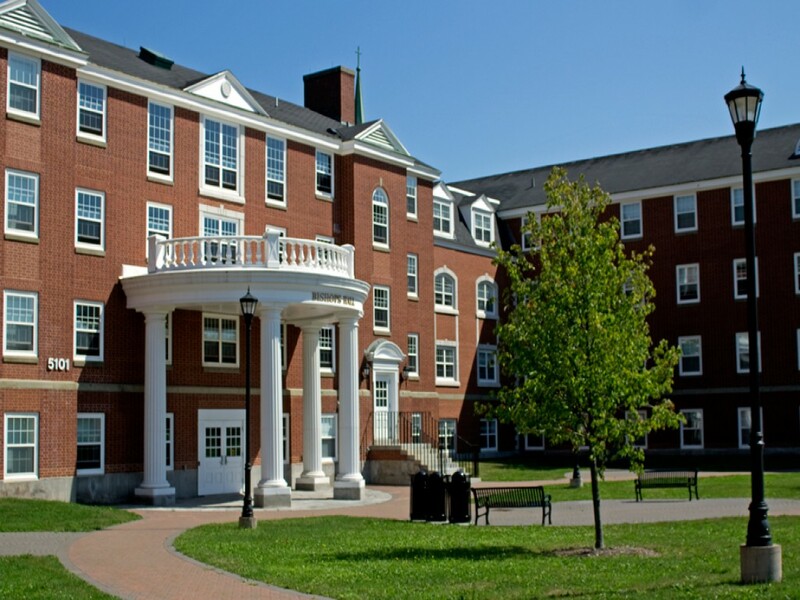 Our close-knit residence environment is at the heart of the StFX experience. Students live and learn together in a thriving academic environment. They have a wide variety of fascinating programs to choose from in the faculties of Arts, Science and Education, and within the Gerald Schwartz School of Business. Our 45,000 worldwide alumni are a strong and engaged community, and provide a valuable network for graduating students. 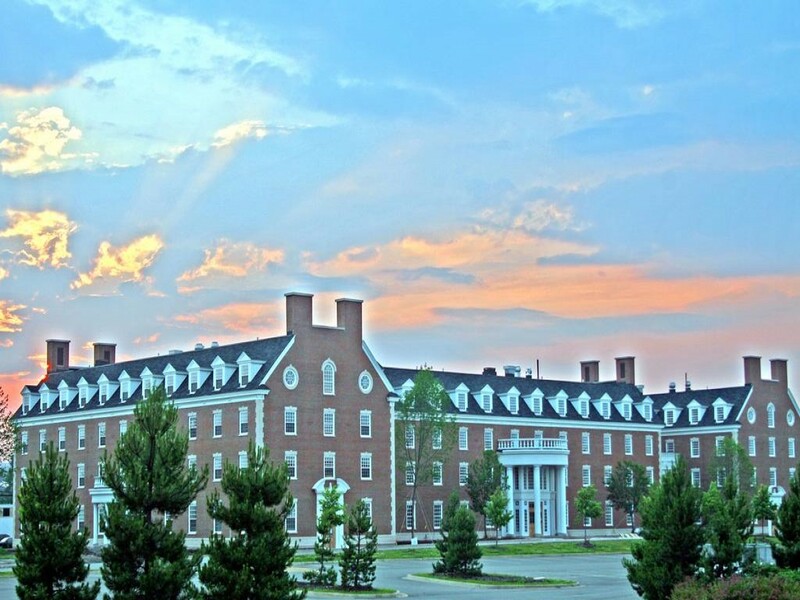 At StFX, we’re excited about where we are, and where we’re headed. Today’s StFX is one of Canada’s very best universities; known for our exceptional academic programs, focus on leadership development and commitment to social justice and community development. But we also like to remember where we came from. 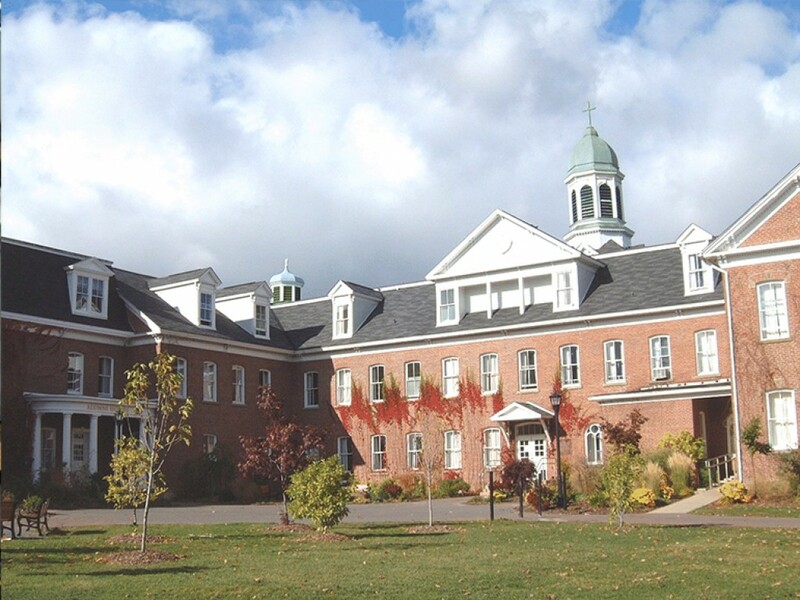 Founded in 1853, St. Francis Xavier has a long and proud tradition as one of Canada’s oldest universities. For almost 165 years, we have cultivated our strong and resilient spirit, dedication to intellectual rigour, and commitment to engaging students who aspire to be community-minded citizens of the world. Our motto Quaecumque Sunt Vera, or “Whatsoever Things are True” perfectly captures our values of integrity, dignity, truth, and respect for all. StFX attracts about half of its student population from outside the Atlantic region, which allows us to benefit from a community that reflects nearly every corner of the world. We also have alumni in 140 countries who strengthen and enrich the StFX experience. 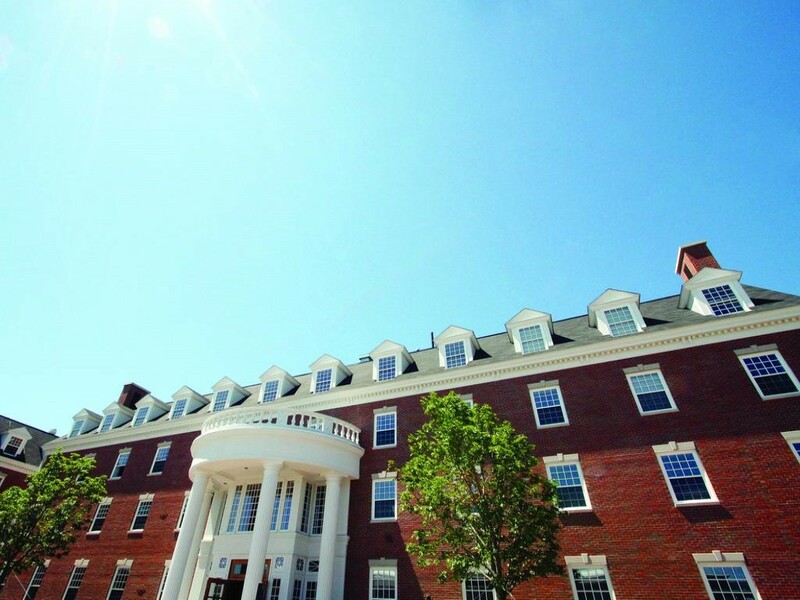 StFX was founded in 1853. During the first half of the 19th century, close to a million farmers, labourers and tradesmen came from the British Isles to the shores of Nova Scotia to seek a better life, joining the Acadians and Aboriginal peoples already settled here. Scottish Highlanders made up 67% of the StFX constituency, while Acadians, Irish, English and Aboriginal made up the rest. 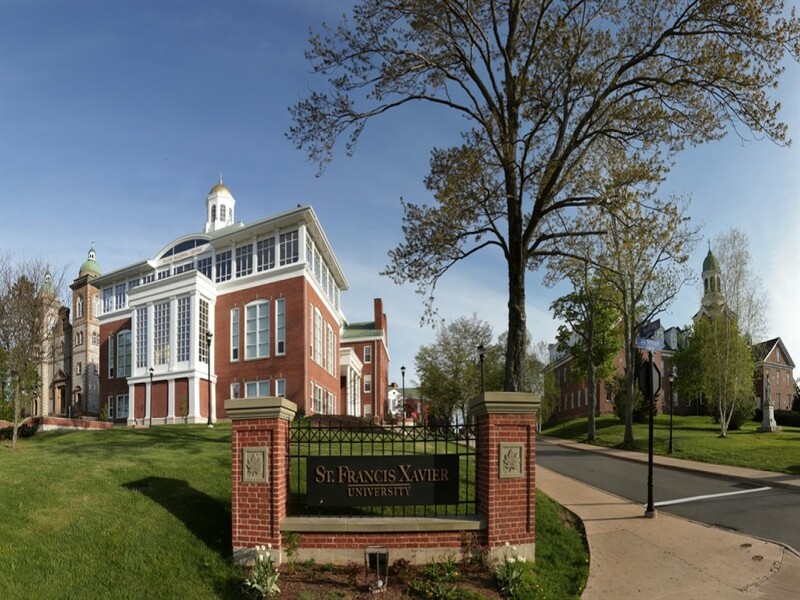 StFX offered the only university-level education in the region at that time and, partnered with the Roman Catholic diocese, maintained strict academic standards in order to provide the best education possible.